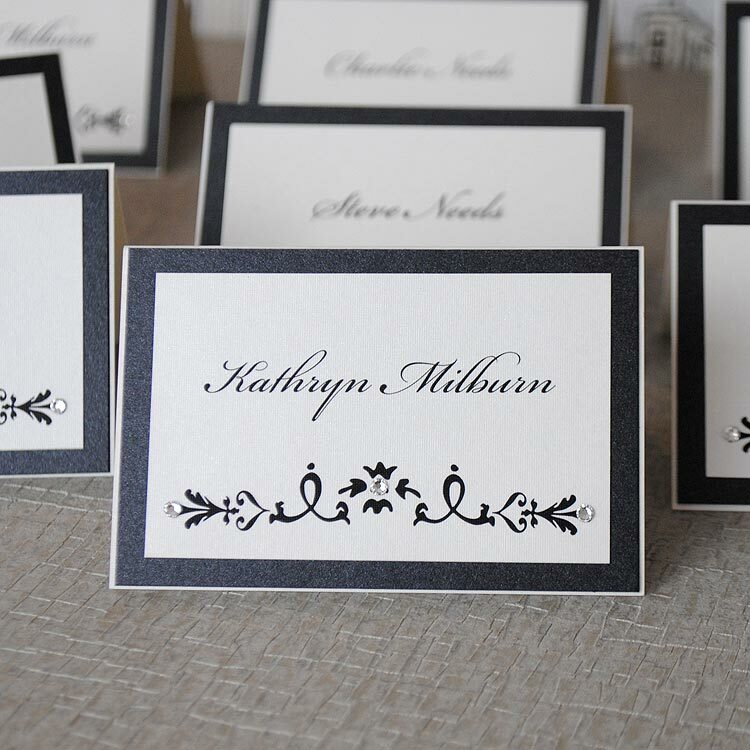 Wedding place cards allow you to seat your guests with ease and make a beautiful finishing touch to your wedding table decor. 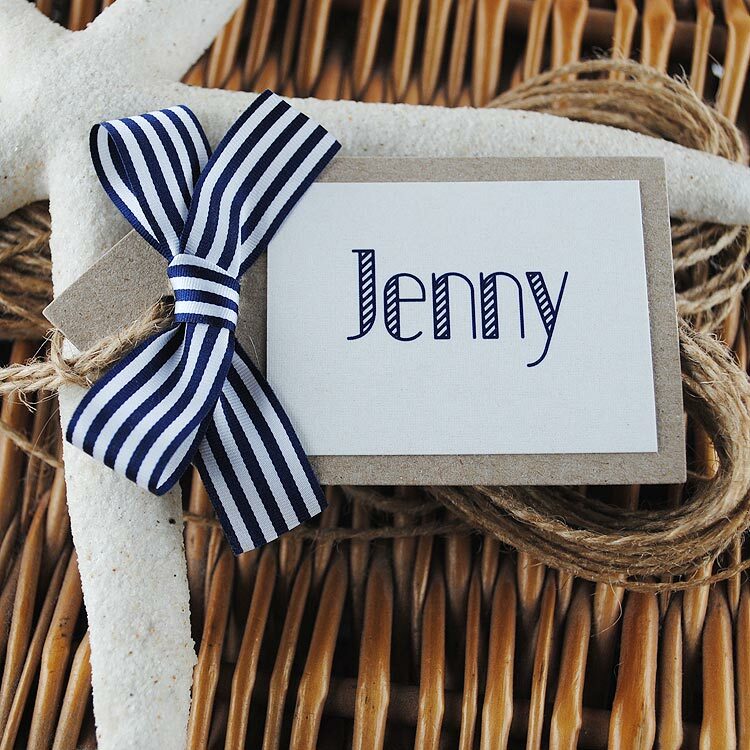 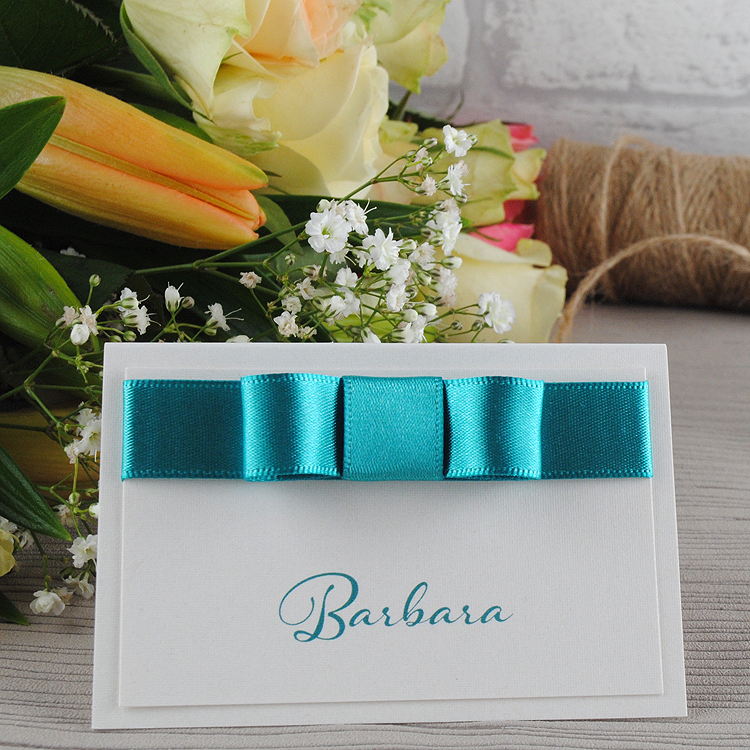 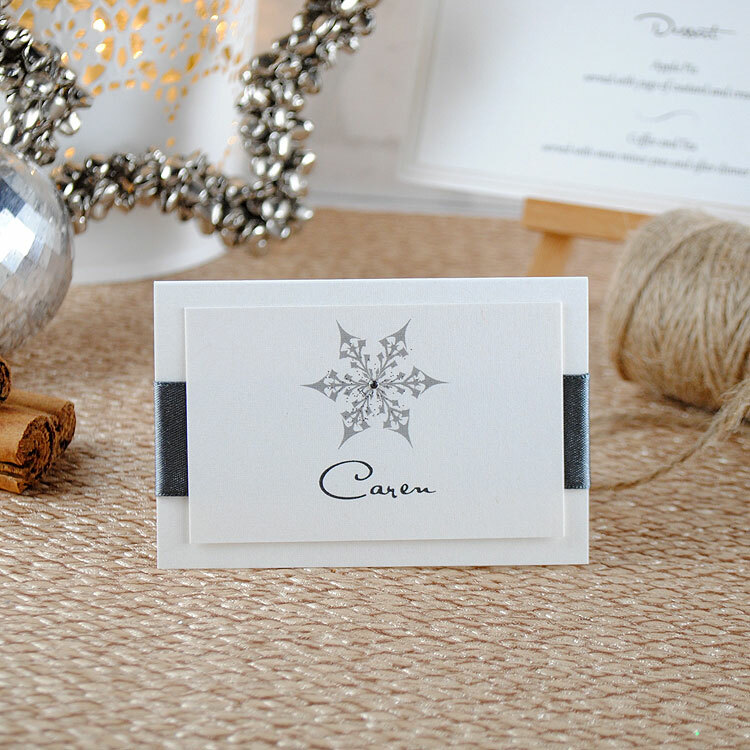 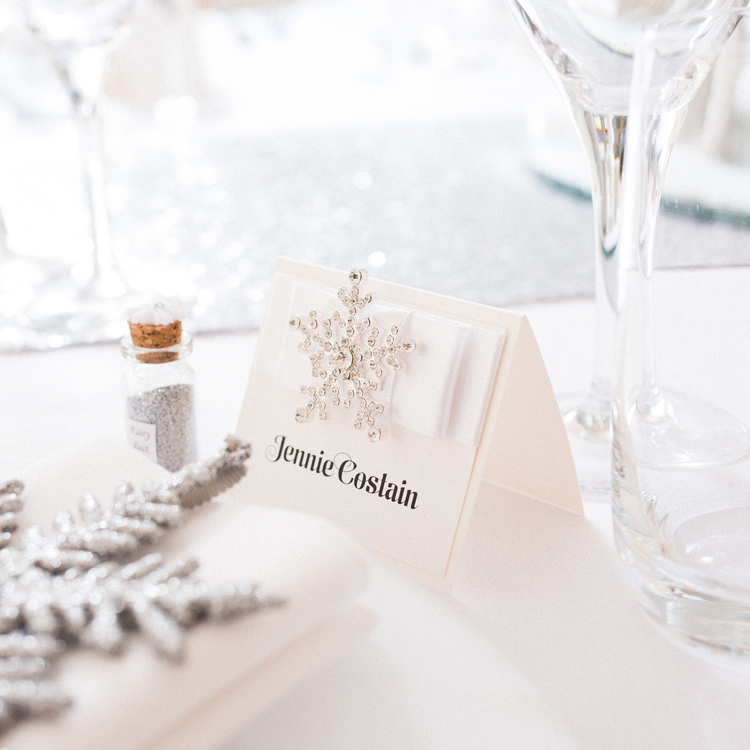 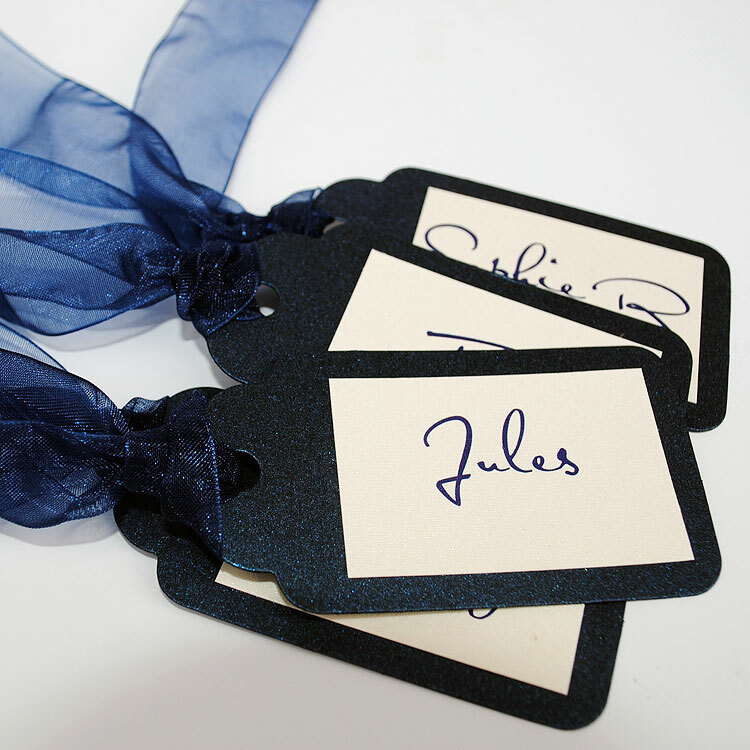 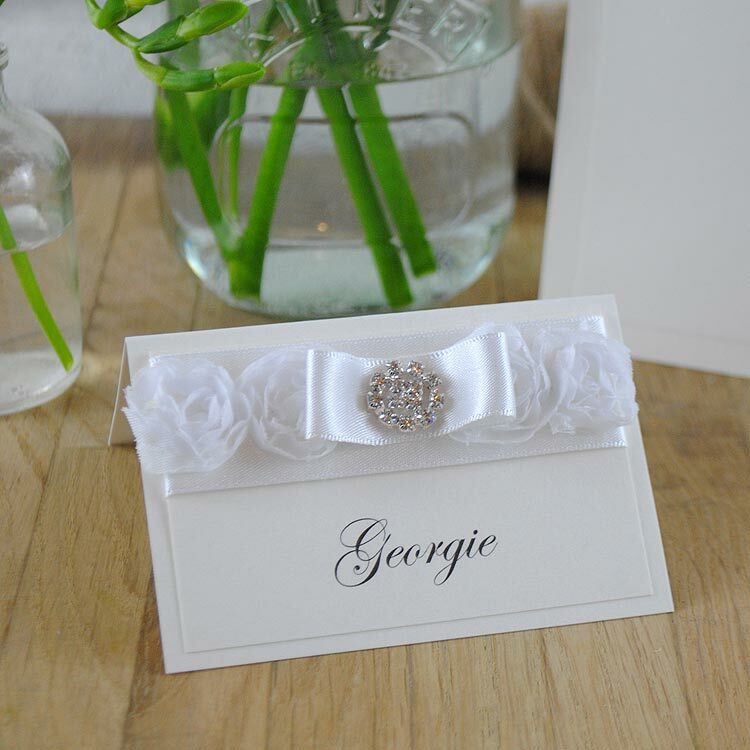 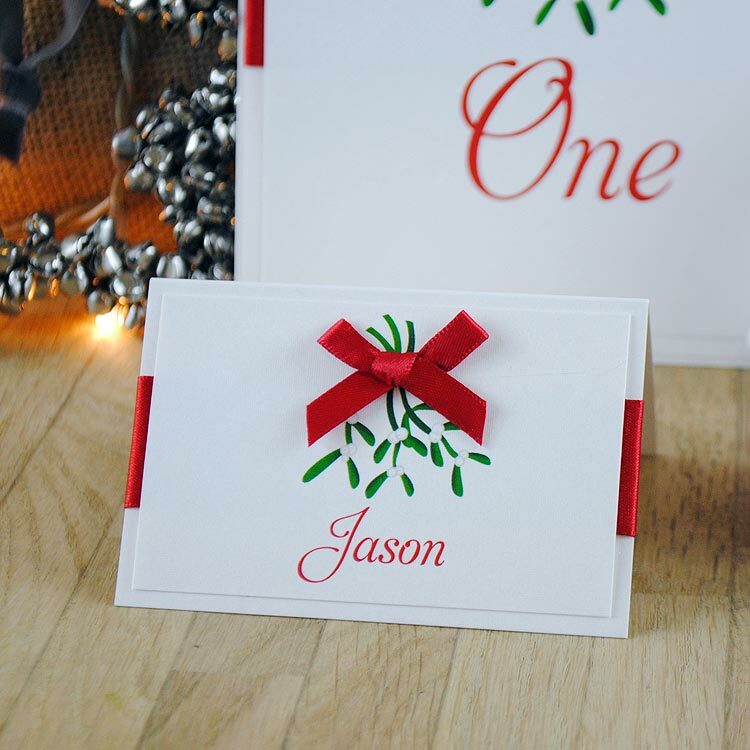 We offer a range of place cards supplied printed with your guests names for no extra charge. 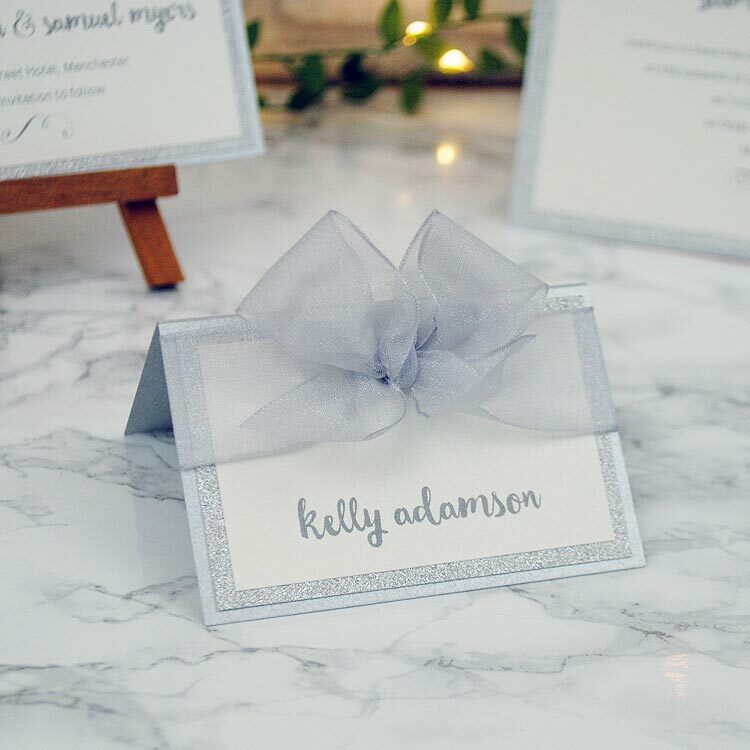 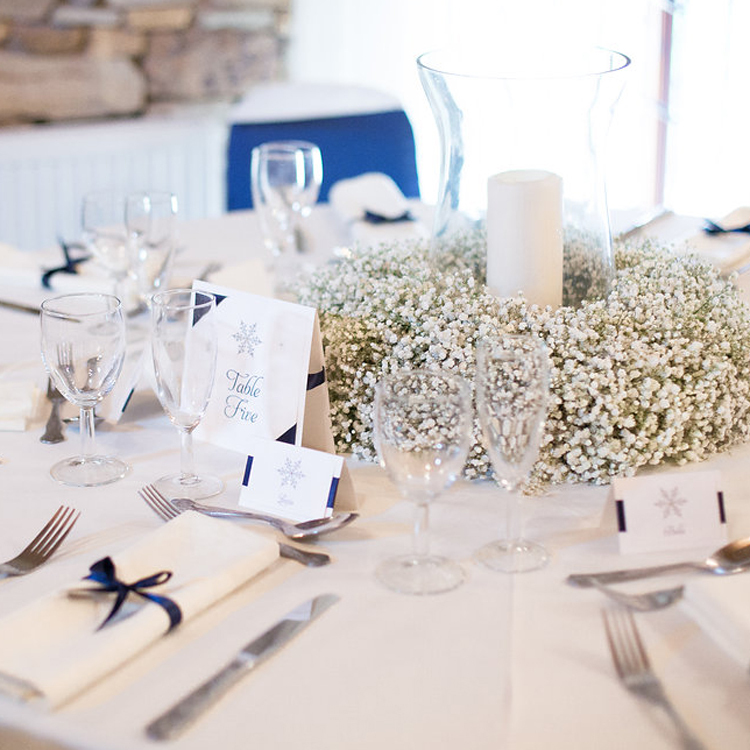 If you would like to set a formal tone to your reception then we’d recommend using your guest’s full names on the place cards or to create a more relaxed, informal feel we can just print your guests first names/ known names ‐ it is entirely up to you! 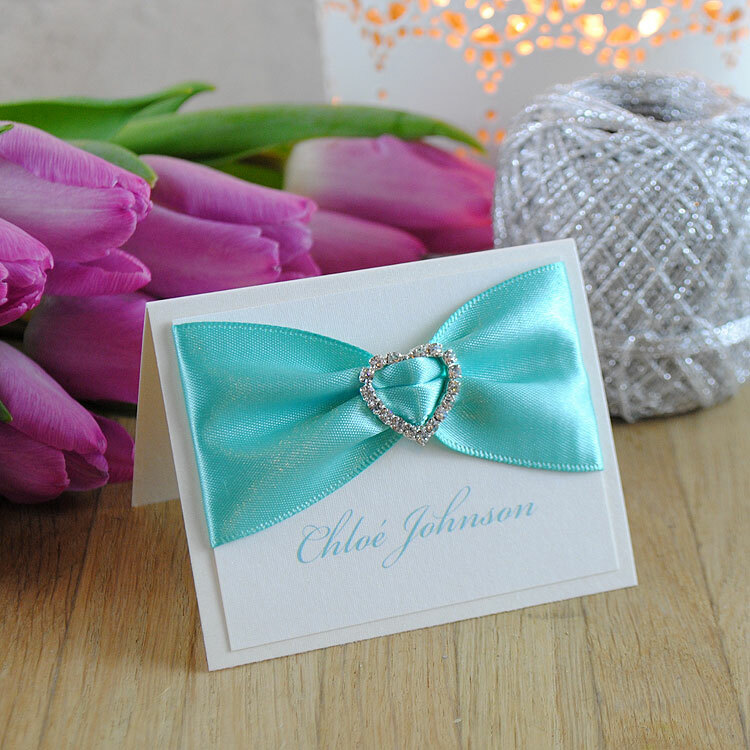 Our wedding place cards are printed on fine quality fabric embossed card and can be designed in your very own colour theme. 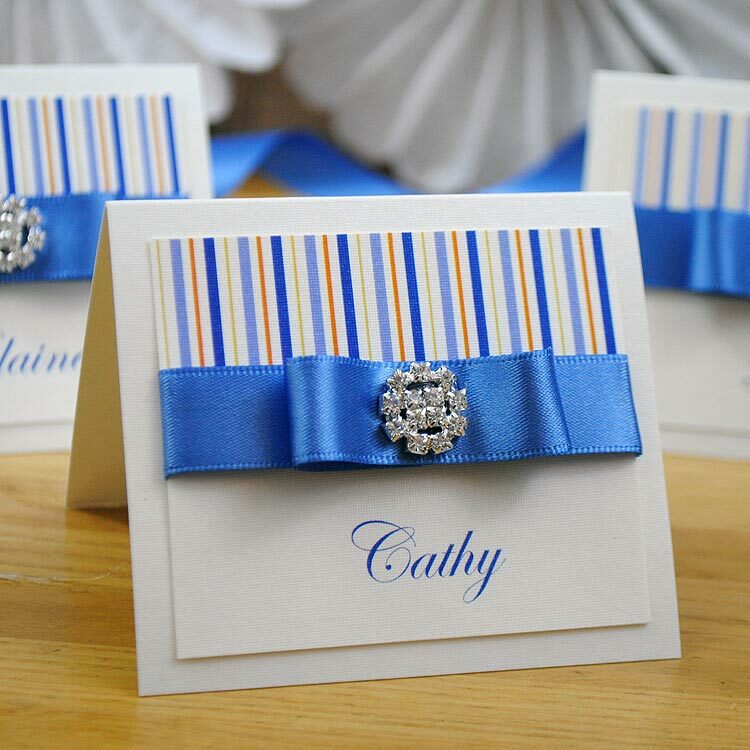 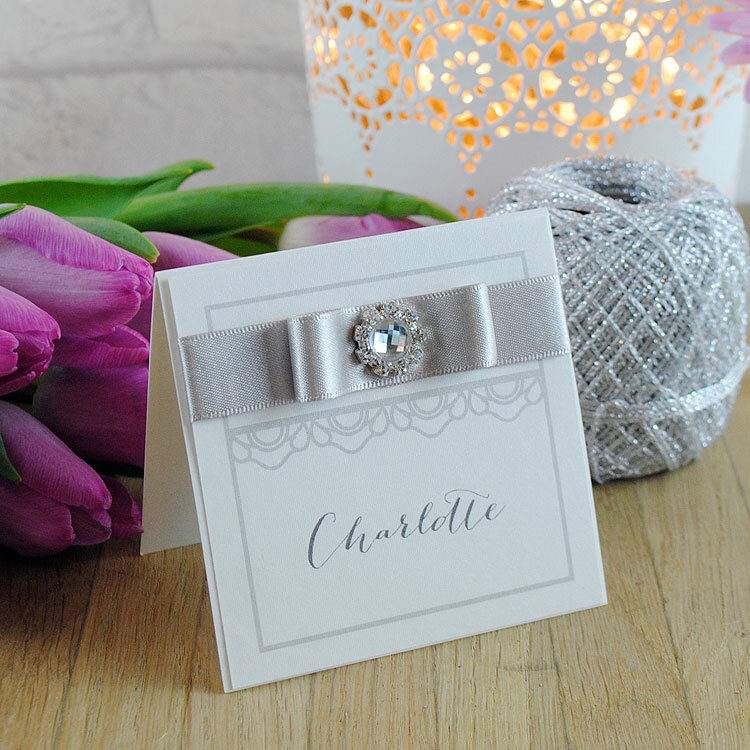 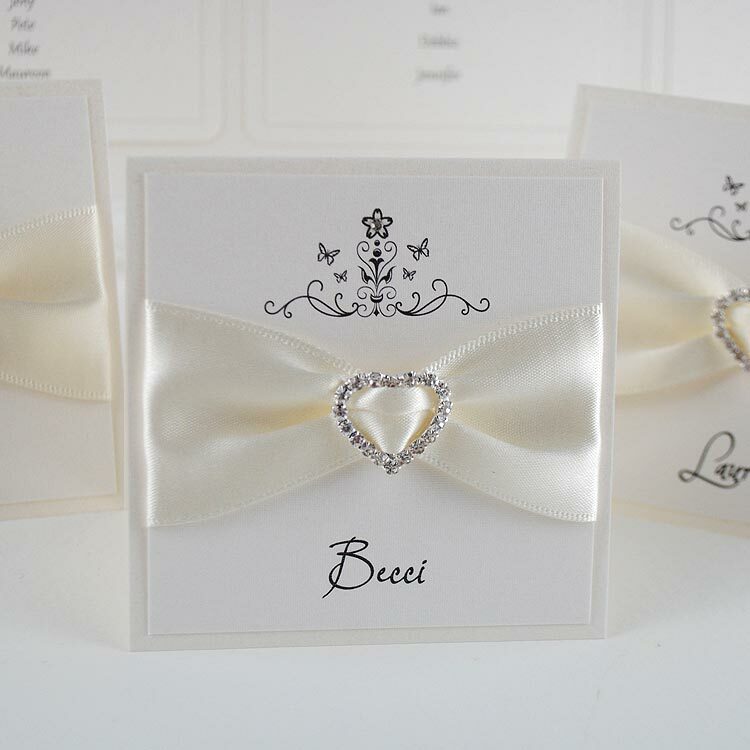 We have wedding place cards to match all of our invitations designs so they are the perfect way to carry your wedding theme through to your big day. 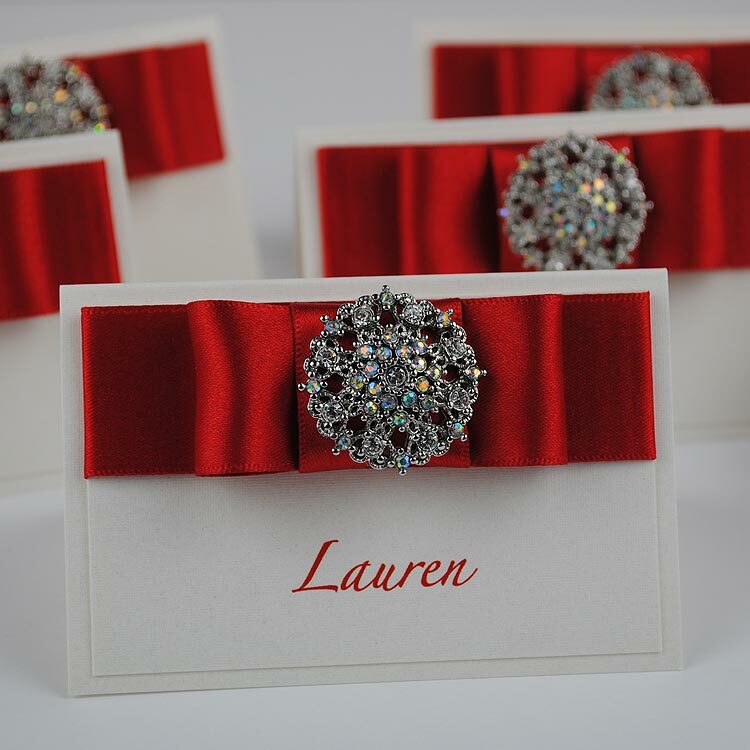 Call us today on +44 (0)7886116950 to discuss your requirements or complete our contact form with your details to order your wedding place cards.